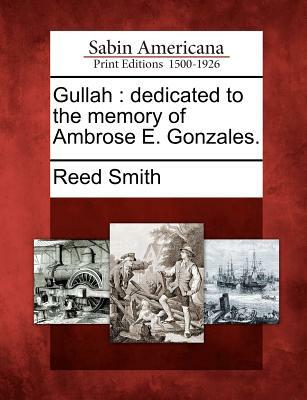 Gullah: dedicated to the memory of Ambrose E. Gonzales. Gullah: dedicated to the memory of Ambrose E. Gonzales. Gullah: dedicated to the memory of Ambrose E. Gonzales. Title: Gullah: dedicated to the memory of Ambrose E. Gonzales.